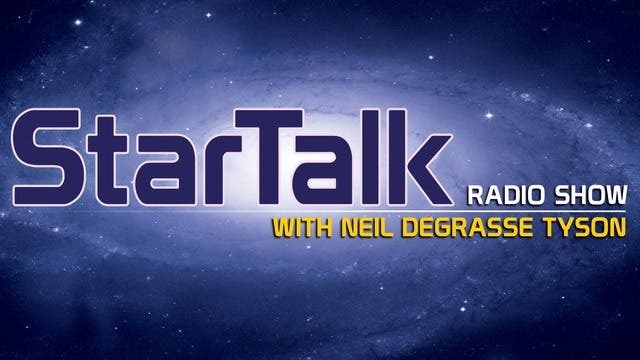 Astrophysicist Janna Levin is back as host of StarTalk All-Stars, hunting for black holes with her guest, Shep Doeleman, the MIT astrophysicist leading the Event Horizon Telescope project to study black hole Sgr A* at the center of our galaxy. Co-host Matt Kirshen is back, too, and together, the three of them answer fan-submitted Cosmic Queries about black holes, quantum mechanics, general relativity and more. You’ll find out the answer to the question that’s on everybody’s mind: If light can’t escape from black holes, how can we observe them at all? In addition to hearing about event horizons, accretion disks, last photon orbits, information paradoxes and Hawking Radiation, you’ll discover why you “can’t hide behind a black hole” and how the intense gravity of a black hole bends light rays around it. Janna and Shep talk about how Einstein’s math predicted black holes even though he didn’t believe nature would allow them to exist, and how the size of a black hole is predicted by the shadow feature he also described. It’s that shadow that the EHT will be looking for, using a synchronized network of radio telescopes spanning the globe, beginning in Spring of 2017 with the first attempt to image the 4-million-solar-mass black hole that’s 25,000 light years away in the center of our galaxy – the equivalent of trying to see your favorite citrus fruit on the surface of the moon.